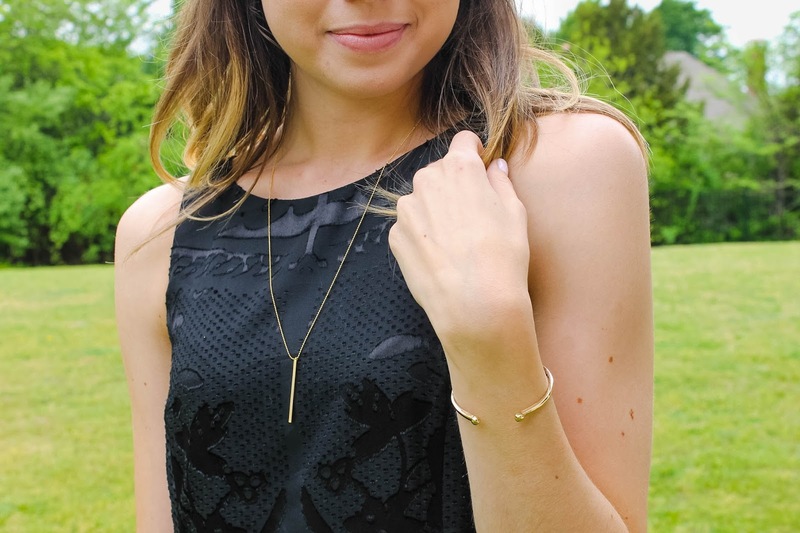 Here are a few other pieces that Lauren sent me and I absolutely love! This first piece is a lovely gold simple necklace that goes with any and everything and the gold cuff paired with it is the perfect match! I mean how could you not be obsessed with both of these?!?! 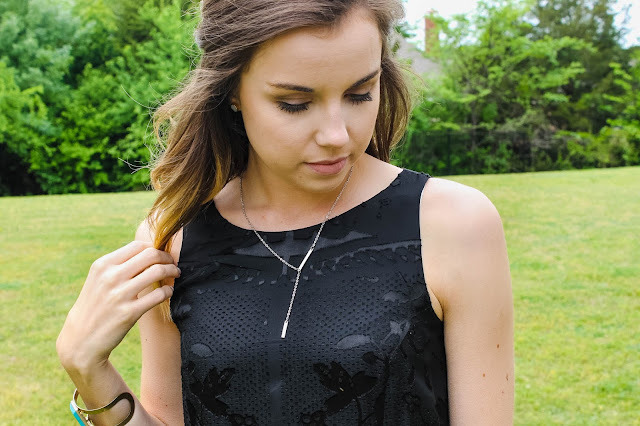 This last piece is a gorgeous silver necklace that's casual and simple! 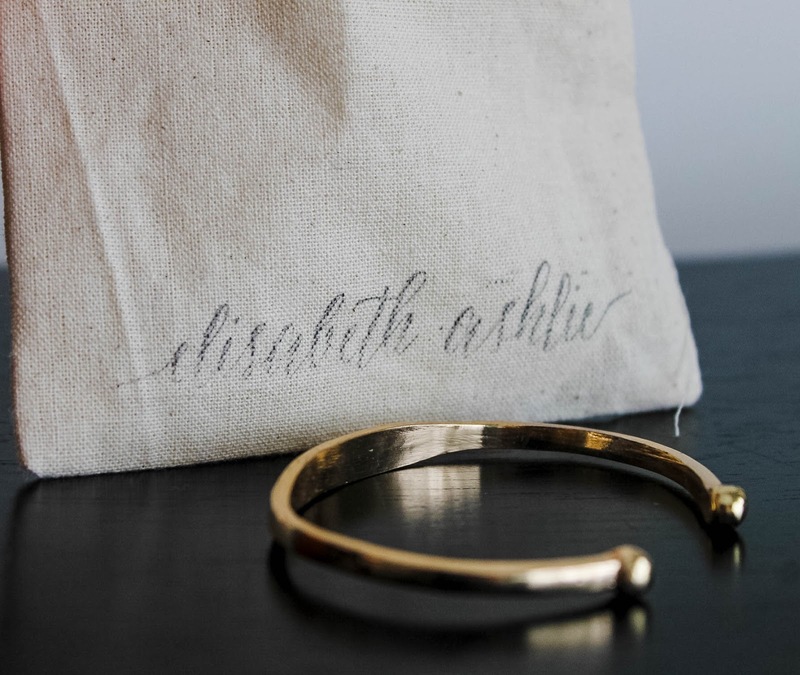 This post is in collaboration with Elisabeth Ashlie.